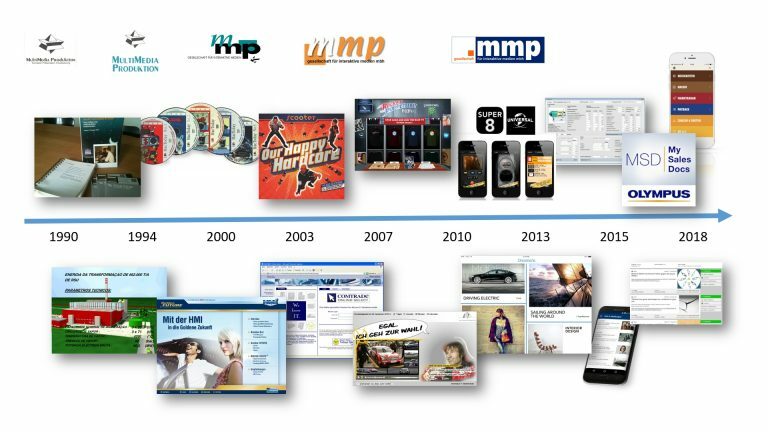 The smooth interaction of website and server, the communication with databases and ERP systems, the smart user guidance for complex applications – all this characterises a successful web platform from .mmp. The classic web editing system. We implement it to your needs, with the right tools for your employees. Our focus is on open source frameworks: TYPO3, Contao, WordPress, Drupal or similar. We decide transparently and individually for the tailor-made use of your specific requirements. From consulting and design to implementation, we offer the complete range of software development. As a result, you get powerful applications which integrates into your business processes – and redeem quickly. We don’t know off the peg. First of all, we want to get to know you: your business, your processes, your products. Then we develop a joint idea of what a clever, innovative implementation could look like. Then we go to work, finding your individual path into the digital age. Made to measure, always in your own design. As smart as possible, as simple as necessary. And if we don’t know what to do: Our long-standing network always offers many possibilities to go unexplored ways and to think constructively outside the box.